From Heinekin beer to Aston Martin cars, product placement is as much a part of the 007 franchise as deadpan one-liners and Miss Moneypenny. Daniel Craig Talks Working With Judi Dench In "Skyfall"
It doesn’t take an MI6 agent to uncover the Internet brouhaha resulting from Heinekin’s deal with the producers of the new Bond film "Skyfall" to feature their product onscreen. But Bond sipping on Dutch beer – and not his usual martini – is merely a drop in the product placement bucket when it comes to the latest installment of the 007 franchise, now in its 51st year and featuring actor Daniel Craig as the British super spy. 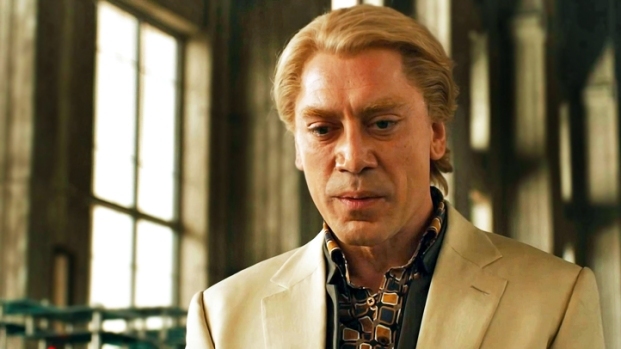 While fans remain divided over what constitutes clever marketing and what undermines the very essence of a Bond film, they should know that Bond as a brand showcase is as much a part of the franchise's history as one-liners and Miss Moneypenny. Old news or not, it’s such a hot topic that even the current 007 has felt the need to weigh in. According to Duncan, who spent 30 months rifling through files, costume sketches, communiqués and invoices in the secret 007 archives dotted around the United Kingdom, it was “Goldfinger” that set the template for product placement deals, merchandizing opportunities and the movie as a brand showcase. 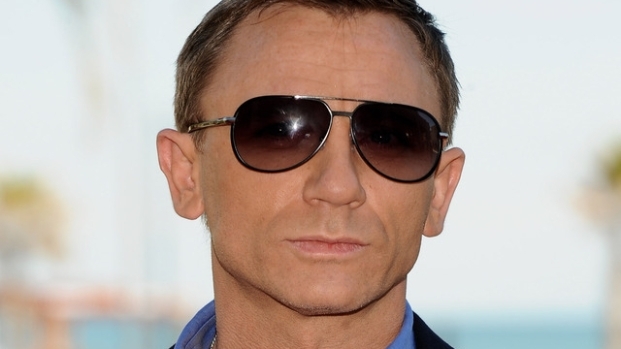 Daniel Craig talks hosting "SNL" this weekend, Bond’s anniversary, the Queen, and his latest movie "Skyfall." 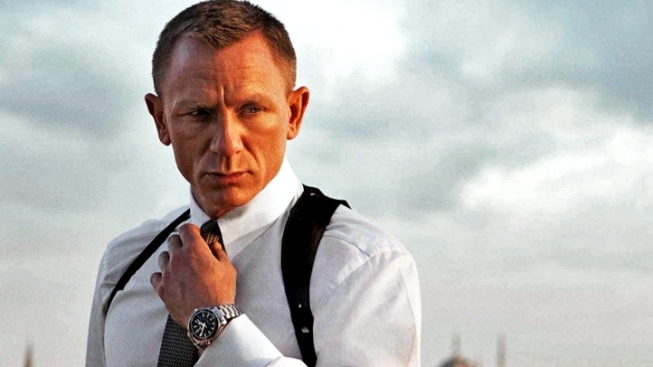 For “Skyfall” to evoke life in 2012 entails a long list of brands: Aston Martin, Heinekin, Land Rover, Jaguar, Macallan, Omega, Sony Vaio, Bollinger, Tom Ford and Audi, just to name a few. Back in 1962 came the debut of another brand fans know well. When M (Bernard Lee) demands Bond (Sean Connery) hand over his firearm in an early scene from the 1962 film "Dr. No," it’s revealed 007’s gun of choice is a Beretta. Under orders, Bond’s Beretta is replaced with a new handgun, one that every Bond in every Bond film has since carried: "The Walther PPK. 7.65 millimeter. With a delivery like a brick through a plate glass window... The American CIA swear by them," is how the weapon is described in that early scene. In an echo of that firearm’s first appearance 50 years ago, a new version of the Walther is given an introduction scene all its own in “Skyfall.” And in typical Bond fashion, it’s been given a modern update (hand recognition capabilities) and a new moniker: the Walther PPK/S. Other products naking their appein the 1960s and 1970s came from an unusual provenance: a lieutenant colonel in the U.S. Air Force. It was Russhon who organized the use of the jet pack in an early scene of “Thunderball,” and access to Fort Knox for “Goldfinger.” Eagle-eyed fans will note a sign featured in the latter film that reads “Welcome Gen. Russhon,” which was included as an insider thanks from the producers. “He was great fun and he even used to smuggle [some of the gadgets] through customs,” adds Duncan.